The NBME® Clinical Neurology Shelf Exam, or Clinical Neurology Subject Examination, evaluates a student’s mastery of neurology and its application when observing and diagnosing patients. It is typically taken during the third year of medical school, after the neurology clerkship. Despite neurology clerkships being relatively short (about 4-6 weeks), the exam features particularly long and challenging stems that don’t necessarily cover what comes up in rotations. With that in mind, students should start preparing as early as they can. Looking for a new Neurology Shelf resource? Work on how to quickly identify high-yield information in a question stem. It will help you move through the exam faster in the limited time available. Start practicing now with AMBOSS’ highlighting tool. Don’t ignore complicated topics like vertigo; even if it is not always indicated as high-yield, it can appear several times. In this case, you’ll want a robust differential diagnosis tool, like this one. Practice analyzing laboratory studies and CSF results, and understand the differences between CT and MRI. Dedicate as much time as you can to memorizing neurology vocabulary, which is often complicated and specific. Go through as many neurology shelf exam practice questions as you possibly can, as studies have shown correlation with higher exam scores. 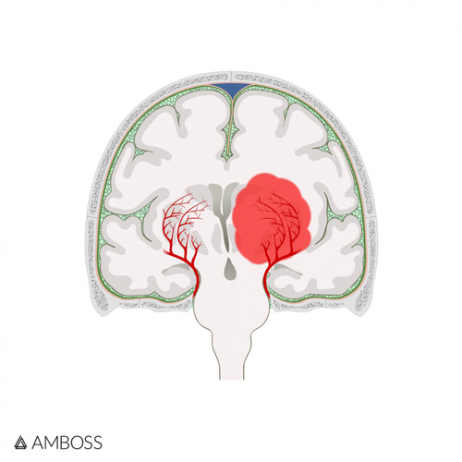 AMBOSS currently has 350+ neurology-specific questions. There is some overlap between the Psychiatry and Neurology Shelf exams, especially when it comes to drug-related questions, so it’s a good idea to take them in succession, if possible. Master anatomy and neurological pathways, as lesion localization makes up a substantial part of the exam. 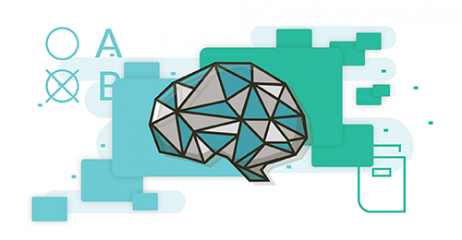 Our neurological examination learning card offers illustrations, diagrams, a quiz, and tables that can aid your study sessions. Not all students have to take the NBME Neurology Shelf Exam, and it’s not obligatory for obtaining a U.S. doctor’s license. However, most medical schools have a required neurology clerkship, and the most popular way to test students is by using the NBME’s official Clinical Neurology Subject Examination. Students should note: the exam can only be taken at authorized testing locations, like Prometric test centers or on campus at select medical schools. The exam is formatted as an online test consisting of 110 multiple choice questions which must be completed in 165 minutes. Luckily for students, it has the same interface as the USMLE Step exams, with each question set up as a vignette. The exam is graded on a national average, though whether or not you pass your neurology clerkship will depend on your individual medical school’s requirements. More specifically, the number of correct answers you get places you in a percentile, which is then measured across national grades. Neurology Shelf question stems are notoriously long and complicated. To best prepare, you need an essential resource that can equip you with both a comprehensive Qbank and an integrated medical knowledge library.